People have too much disposable cash. 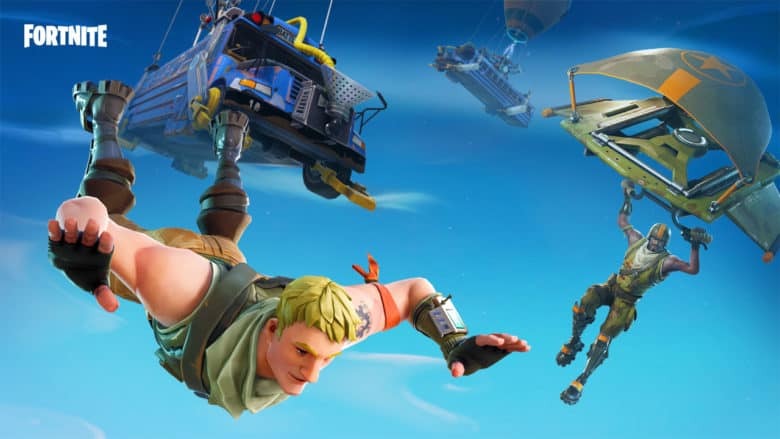 Whether you like it or hate it, mutli-platform battle royal game Fortnite isn’t going away any time soon. In fact, it’s headed in just one direction: up. While this report covers Fortnite on all platforms, not just iOS, it’s still illustrative of just how massive the game is at this point. Last time we wrote about Fortnite‘s success, back in June, the game had raked in $100 million on iOS alone. As it is, the game has already proven itself as one of the most popular mobile games in history. In its first month on mobile alone, Fortnite took in more than $25 million, which increased to $50 million by day 45. While the success of Fortnite‘s in-app purchases are likely disheartening to anyone who wishes they would vanish entirely, it’s worth noting that they are purely cosmetic in function. You can shell out your hard-earned cash for everything from new outfits to dance moves for your character, and it won’t give you any advantage whatsoever in the game. That’s definitely a good move on the part of developers Epic, since other titles where in-app purchases make a competitive difference have often been ruined by this game dynamic. (GTA Online, we’re looking in your direction!) At the same time, it just underlines how insane it is that Fortnite has been able to rake in this kind of money. Are you a Fortnite player? How much (if anything) have you spent on in-game purchases? Let us know in the comments below.